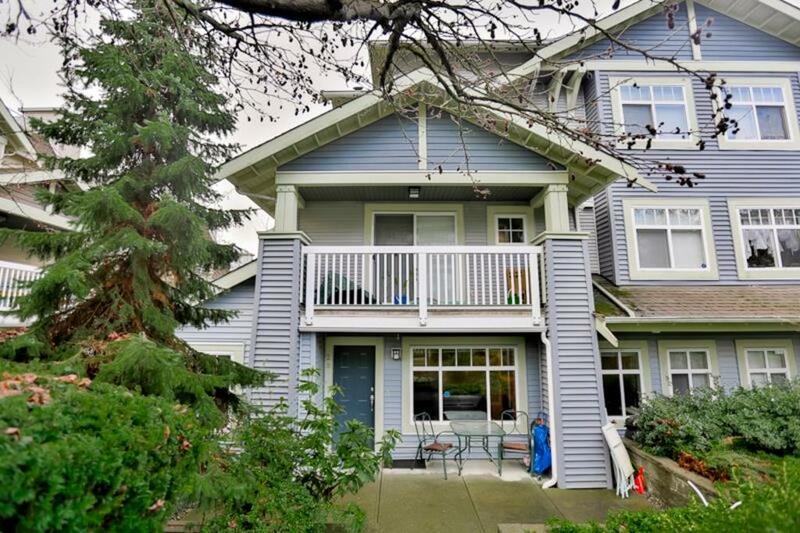 Beautiful 2 bedroom corner unit garden level townhome with partially covered large private patio, insuite laundry & window in kitchen, Open concept living with fireplace, large living room window and huge walk in closet for master bedroom. Close to taylor Park Elementary School, Daycare, Skytrain, Highgate Village & Market Crossing Mall with plenty of shopping & restaurants. Underground parking & storage plus pets welcome. Come visit City In The Park, one of the nicest neighbourhoods in Burnaby. Ledgestone built by award winning Adera. This is the best value for a starter townhome. Hi Brian Vidas & Sophia Gee, When I was browsing http://realestatechannel.ca I found your listing. Please send me more information about 28-7488 Southwynde Ave.. Thank you.